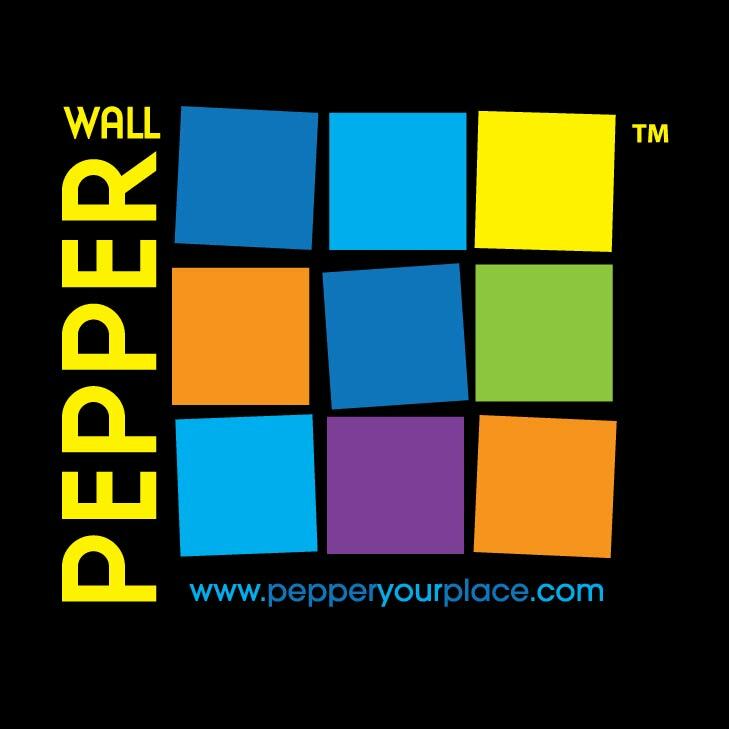 Here is a place for you to post any Wall Pepper questions you may have. Just post your queries as a comment on this page. Then we’ll send them to Dr. Pepper for analysis, and get back to you as soon as “ze Doctor” has tested, analyzed, and confirmed the correct response. Thank you for your questions! Ze Doctor looks forward to whatever examination and experimentation they may bring. Join Dr. Wally Pepper in his lab! that the pixel width needs to be more than 1293 pixels! What can I do? Do not despair. The site is designed to prevent you from receiving a pepper that is low resolution and does not do your picture justice. But if your picture is only a few pixels off, it might still reproduce well. So here is our work around. It is possible to increase the pixel count of your photo with a photo editing software like Adobe Photoshop/Express or an online editor like Pixlr (www.pixlr.com). 1. Simply open your photo in the editor. 2. Under the “image tab”, select “image size”. 3. In the window adjust the pixel width and height. The Width must be a minimum of 1294 pixels and the Height must be a minimum of 863 pixels. (863 Width and Height Minimums for square images). As long as both dimensions exceed these minimums the image will work. 5. Save the image in highest quality mode. You will be asked to save at a quality level – always save at the highest level. WARNING – for most images this adjustment will allow you to buy a Pepper, but if the total file size is less than 1 MB (or the image resolution is less than 72 dpi at final size) the resolution quality of your pepper will not be good. 6. The BEST alternative is to produce your picture in the 6 Pic Mini Pepper –Minimum image size is only 432 Pixels x 432 Pixels. Thank you for the question, and please feel free to ask anymore you may have! I hope this helps – Good Luck and Happy Peppering! That sounds like a great solution for your hallway! Wall Pepper picture strips are great to build off of too! So by putting two 5 pictures strips end to end you can have a 10 picture strip or you can even layer them by placing one above the other to make more of a picture mural. Have fun picking out photos and we look forward to what you come up with!